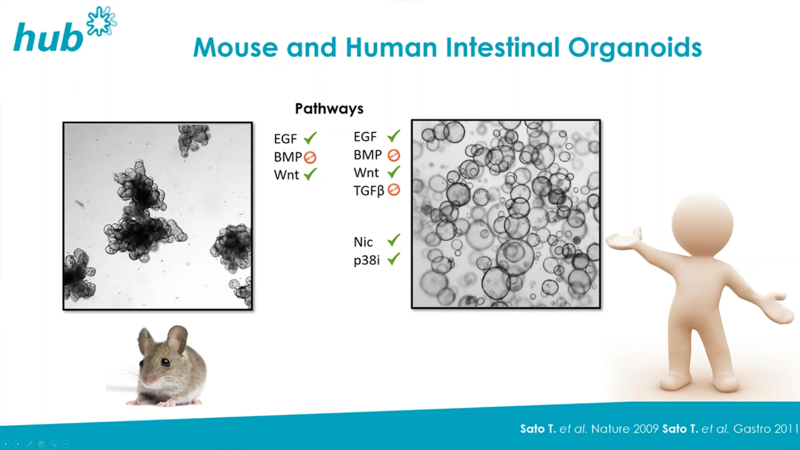 What could organoids do for your research? 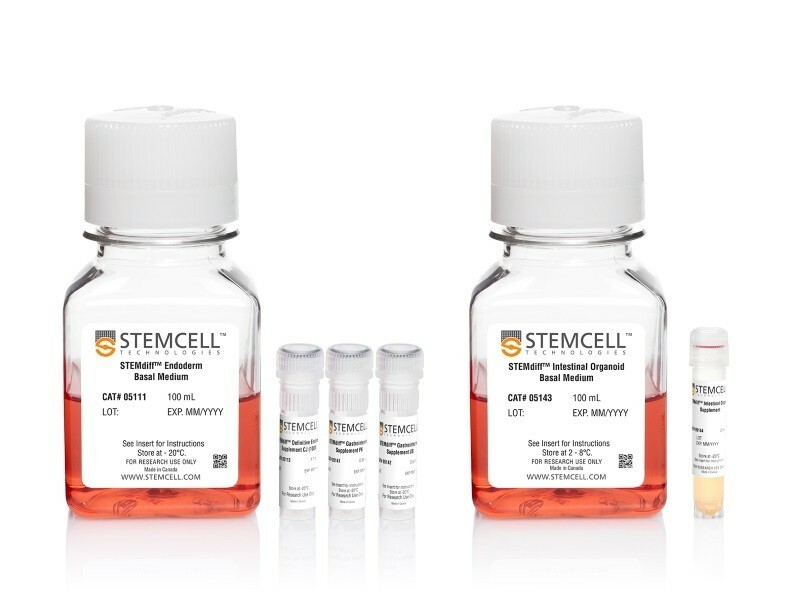 In this in-depth panel discussion, STEMCELL's organoid experts answer questions submitted by you. 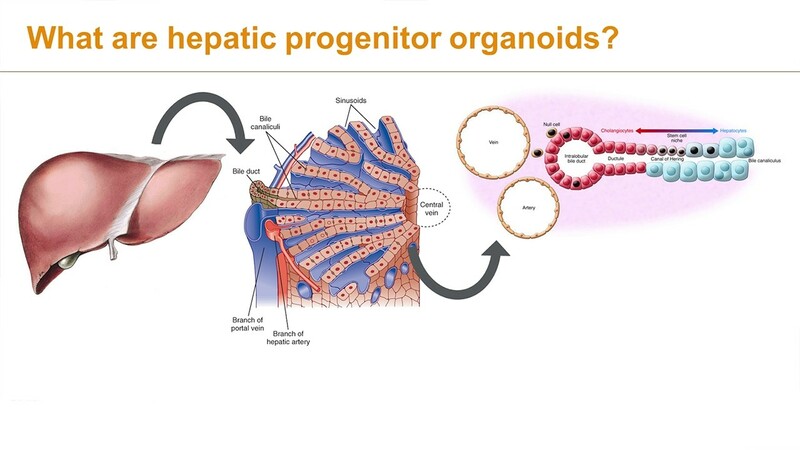 Topics include evaluating organoids as tissue and disease models, variability in organoid cultures, and future outlooks in translational and clinical applications. Gjorevski N et al. (2016) Designer matrices for intestinal stem cell and organoid culture. Nature 24;539(7630):560-4. Vlachogiannis G et al (2018) Patient-derived organoids model treatment response of metastatic gastrointestinal cancers. Science 359(6378):920-926. Lancaster M et al. 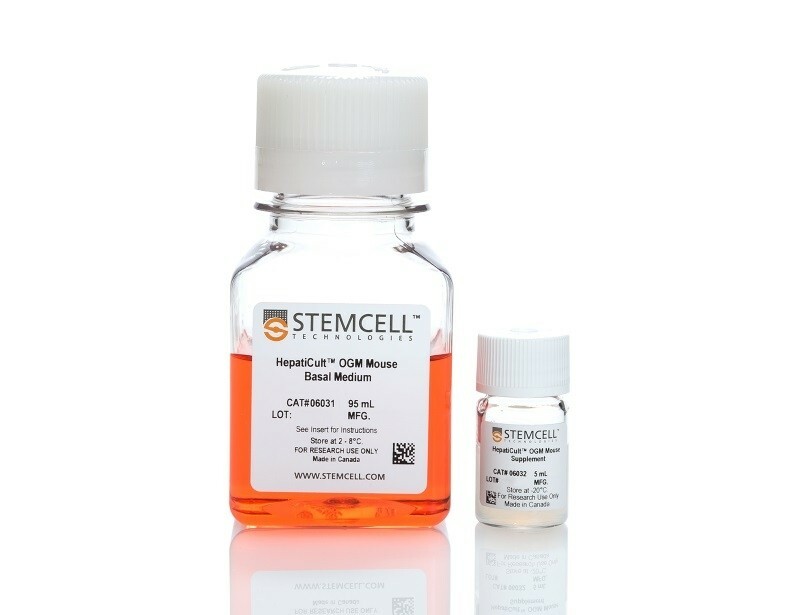 (2014) Generation of cerebral organoids from human pluripotent stem cells. Nat Protoc 9(10): 2329-40. Watanabe M et al. (2017) Self-Organized Cerebral Organoids with Human-Specific Features Predict Effective Drugs to Combat Zika Virus Infection. Cell Rep. 10;21(2):517-32. Pham MT et al. (2018) Generation of human vascularized brain organoids. 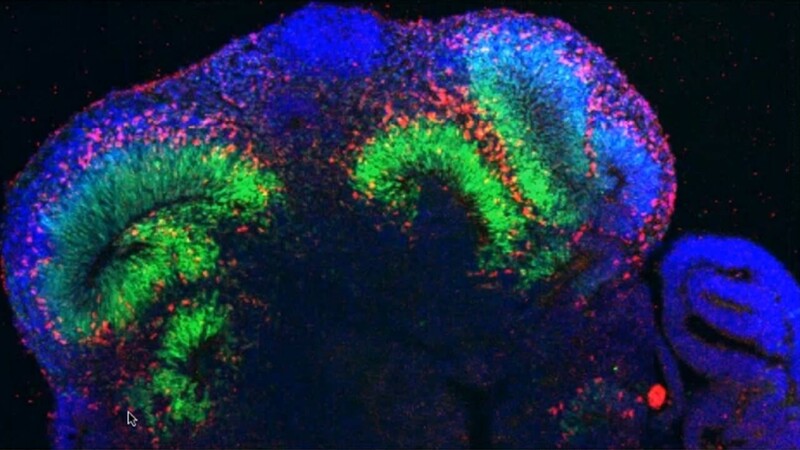 Neuroreport 2;29(7):588-93.
brain organoids. Nat Biotechnol. 36(5):432-41. Workman MJ et al. (2017) Engineered human pluripotent-stem-cell-derived intestinal tissues with a functional enteric nervous system. Nat Med. 23(1):49-59. Nakamura T and Watanabe M (2017) Intestinal stem cell transplantation. J Gastroenterol. 52(2):151-7. Vlachogiannis et al. (2018) Patient-derived organoids model treatment response of metastatic gastrointestinal cancers. Science, 23;359(6378):920-6. Fujji et al. (2016) A Colorectal Tumor Organoid Library Demonstrates Progressive Loss of Niche Factor Requirements during Tumorigenesis. 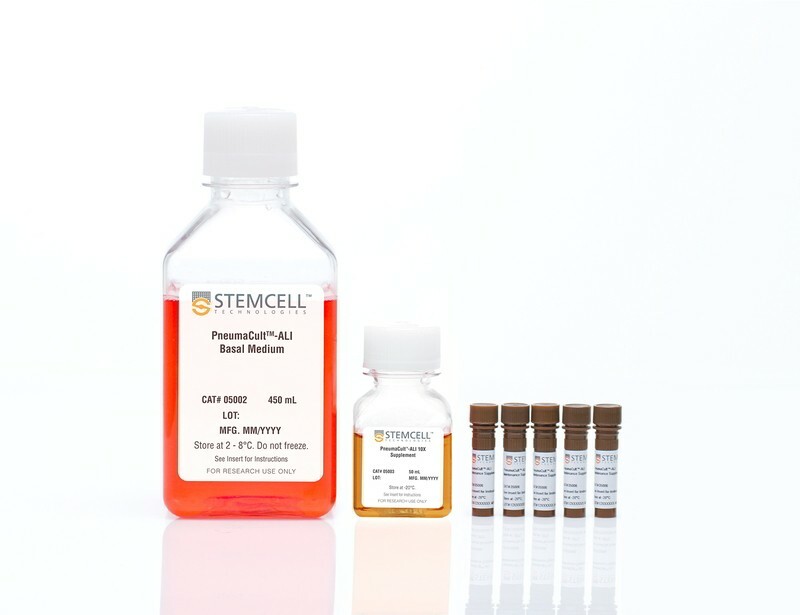 Cell Stem Cell. 2;18(6):827-38. Czerniecki SM et al. (2018) High-Throughput Screening Enhances Kidney Organoid Differentiation from Human Pluripotent Stem Cells and Enables Automated Multidimensional Phenotyping. 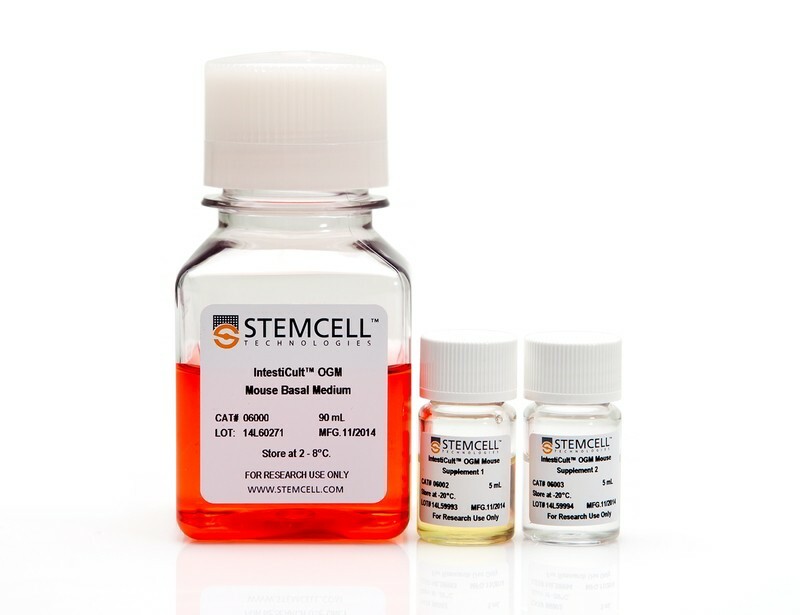 Cell Stem Cell. 1;22(6):929-40.